Today is the day Android fans would have been waiting for- the Google hardware launch event. The launch event will kickstart at 9:30 PM later today, where the search giant is expected to unveil as many as five products- two Pixel devices, a Mini Google Home speaker, all new Daydream headset, and a powerful Chrome OS machine Pixelbook. Here’s what to expect from the mega tech event of 2017. 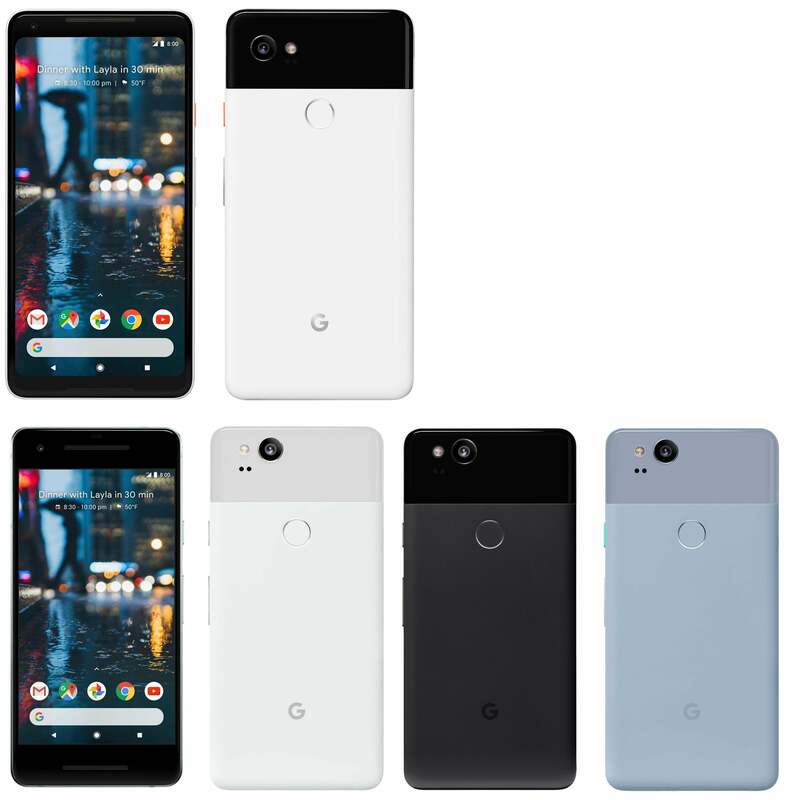 It was confirmed by several major leaksters that Google will be releasing two new Pixel smartphones named as the Pixel 2 and Pixel 2 XL. Both the smartphones will feature top-end hardware and premium pricing as well. The Pixel 2 XL will have a 5.99-inch 18:9 display and the Pixel 2 is expected to feature a 4.97-inch 1080p display. They both are said to have the Snapdragon 835 SoC, stereo speakers, Always On display, some new Android O Pixel-exclusive features, a single 12MP rear snapper, and an 8MP front-facing camera. Just below the 24 hours to the launch event, the Google Home Mini speaker was spotted in a Walmart listing. Before the listing pulled down, the entire tech fraternity had enough of the speaker. The Google Home Mini speaker will retail for just $49, and the shipments will start from October 19, as per Walmart. 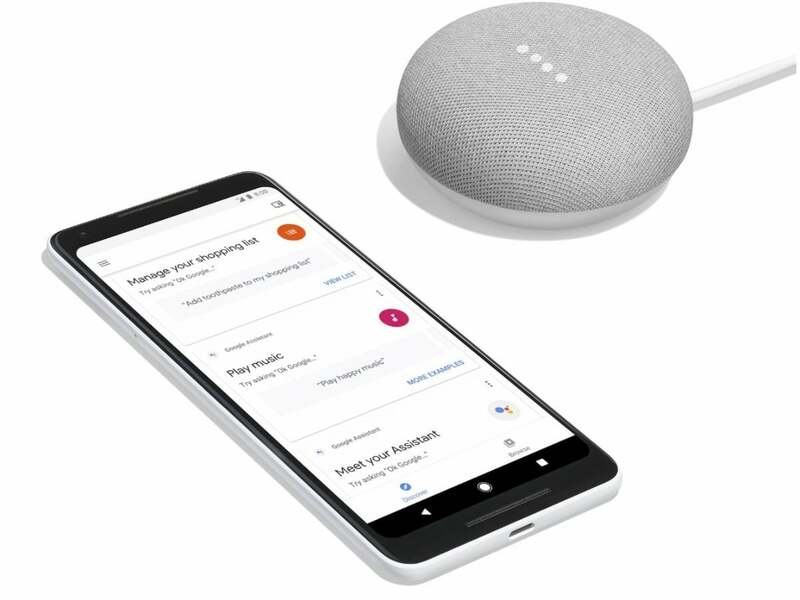 The Google Home Mini measures 4.53 x 4.53 x 4.72 inches and comes with a physical home button to power on or off the device. The speaker will come in different colours as you can see in the images. Google will be launching a new Daydream headset, dubbed as Daydream View, which will succeed the existing Google Daydream VR headset. Same as the first generation Daydream headset, the Daydream View headset also comes with a Motion Controller and expected to retail for $69 in the US. 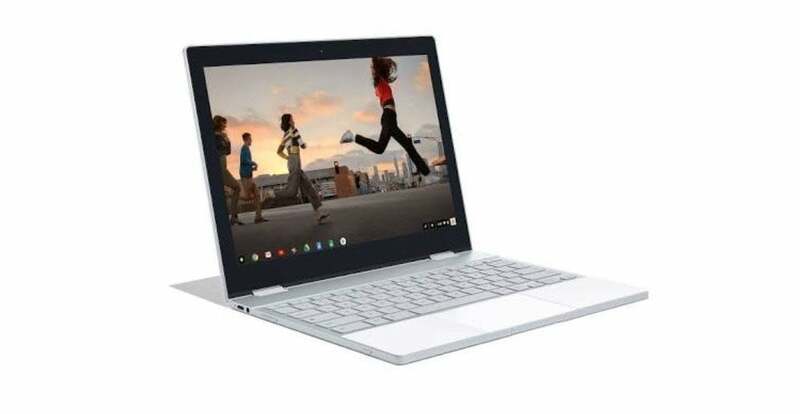 Same as the Home Mini speaker, the Google Pixelbook also listed on a website named Synnex. The Pixelbook will run Chrome OS and listed with top-notch specifications. The laptop will be powered by the Intel Core i5 chipset and comes in three storage variants- 128GB, 256GB, and 512GB. The Pixelbook will sport a 12.3-inch display, smaller than the 12.85-inch display seen on the Chromebook Pixel. The 128GB version of the Pixelbook will retail for $1199, and the 512GB variant will retail for $1749. Also, the same seller listed a mysterious product named ‘Google Clips,’ under computer accessories department, but there’s no further info about the product at the moment. I think the “made by HTC only” Pixel strategy might work for Google. Hope they shed some light on this. Also as a side note, they should let us know about the difference between Pixel & Android One strategies.